We all know being on the water is important to us boaters, and it certainly is even more fun and enjoyable when it’s the first time out after a winter hiatus. The Tender Care Boats service department has prescribed the perfect cold weather tender checklist if you’re considering putting your boat away for the winter season. 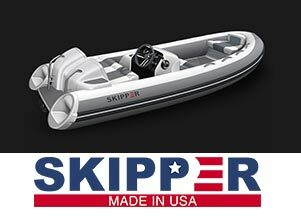 If you have any questions, please contact the Tender Care Boats service department for expert advice on your inflatable tender. After all, we re the yacht tender experts!